Suffering from arthritis deters the lifestyle of people suffering from the disease. While there is plenty of medication prescribed to patients, below are five natural alternatives which you can do homemade and fight the symptoms induced by joint and muscular pain. 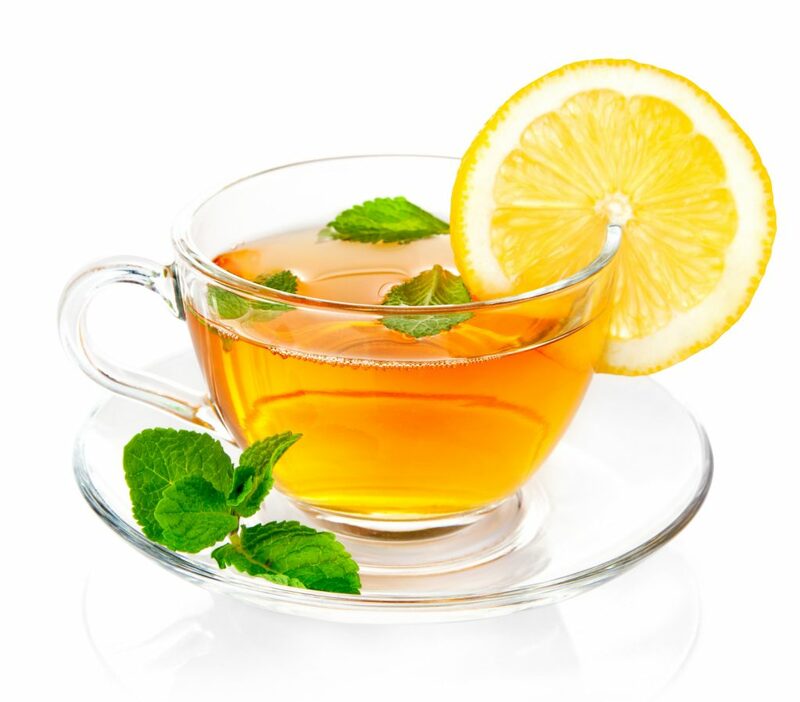 In addition, tea is a simple and non-invasive method to fight against body aches. Studies have shown that ginger has anti-inflammatory properties. Other qualities that ginger has are that it is antioxidant, anti-ulcer and has a bit of an analgesic property, researchers’ state. 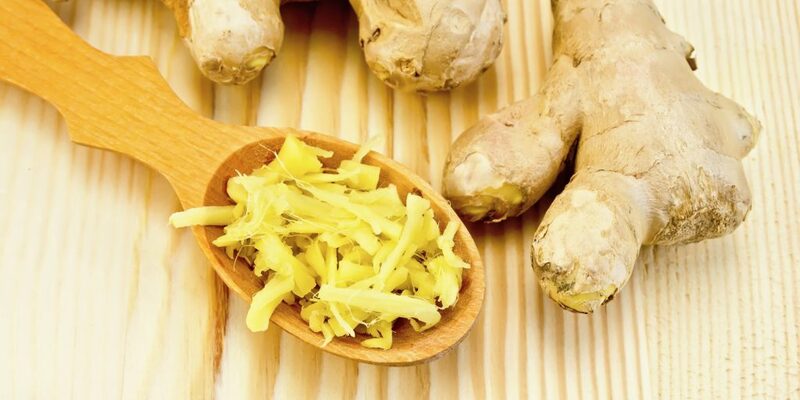 Also, the anti-inflammatory processes of ginger are taking place at a cellular level. With high levels of vitamins A and C, dandelions are also known to have anti-inflammatory properties. This attribute is given by the linoleic and linoleic acid they contain. These fatty acids in the organism regulate the immune response and suppress the inflammations in the body. Dandelion proves great potential in treating rheumatoid arthritis. Researches have shown that green tea’s polyphenol antioxidants are anti-inflammatory, improve immune responses related to arthritis and also reduce cartilage damage. Green tea, and in particularly this EGCG compound in green tea, could be an eventual alternative to expensive and potentially harmful rheumatoid arthritis treatments. Turmeric holds a compound called curcumin which is known for inhibiting proteins and enzymes that promote inflammation. Researchers have found that turmeric specifically reduces pain and swelling related to arthritis. 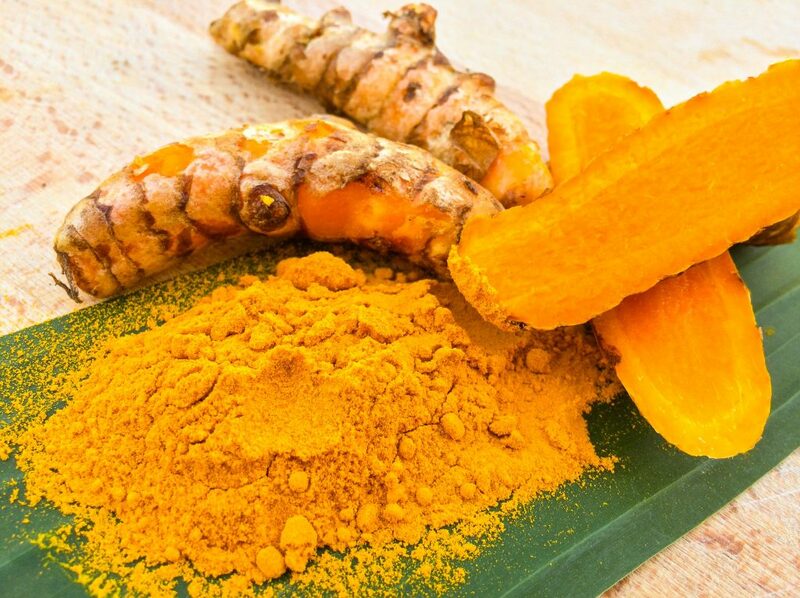 Studies have shown that turmeric has anti-arthritis properties. 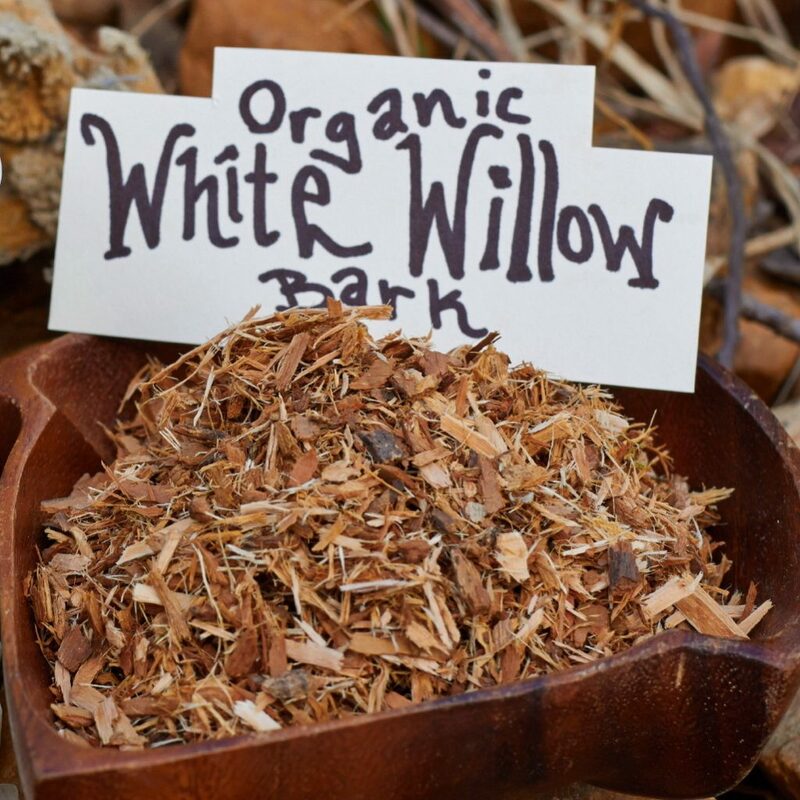 White willow contains an active ingredient, called salicin. This compound is transformed in our bodies into acetyl salicylic acid, which is the active ingredient in aspirin. Willow bark is a good anti-inflammatory agent and is able to regulate and inhibit the main factor involved in the inflammatory process of rheumatoid arthritis. 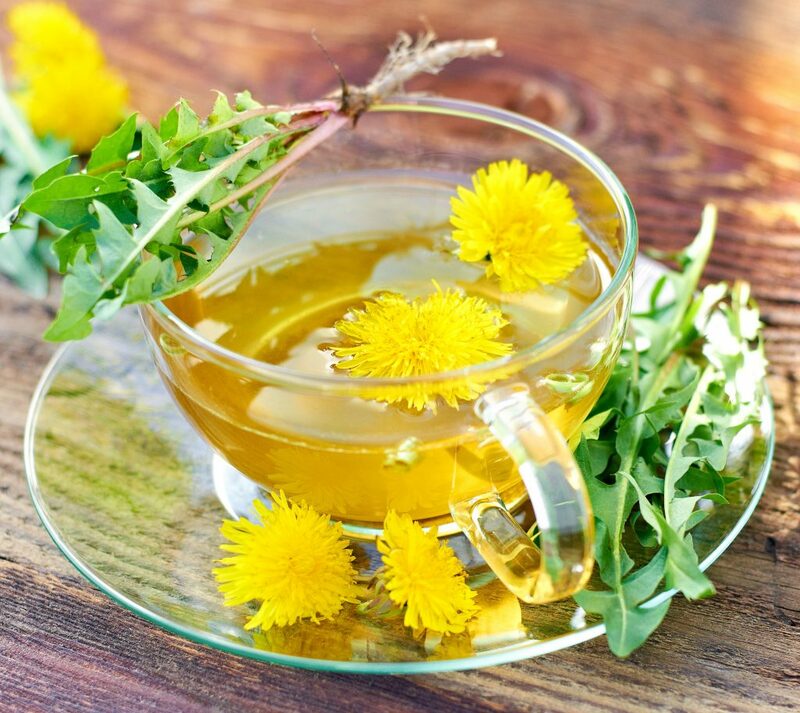 These five ingredients, ginger, dandelion, green tea, turmeric and white willow bark all have anti-inflammatory properties and help reduce the pain provoked by arthritis. Easy to make, natural and non-invasive, tea made of these plants is a non-invasive solution for feeling better. For more information on how to help improve your lifestyle when you are suffering from arthritis, you can contact Doctor Arthritis, which is a medical company founded by two practicing doctors, who aim to help and support patients and provide them with alternative solutions to medication and even surgery. You can find their copper infused compression gloves and copper infused compression sleeves and receive for free a Handbook containing information on the various conditions and also treatments for arthritis. Relieving yourself from pain by simply having a cup of tea is an easy and accessible method for all of us. So why not try an alternative method and see if it helps you free yourself from joint and muscular ache.